This theme provides opportunity to explore lives of faith members who have performed heroic deeds or dedicated their lives to a cause and to consider the concept of commitment. 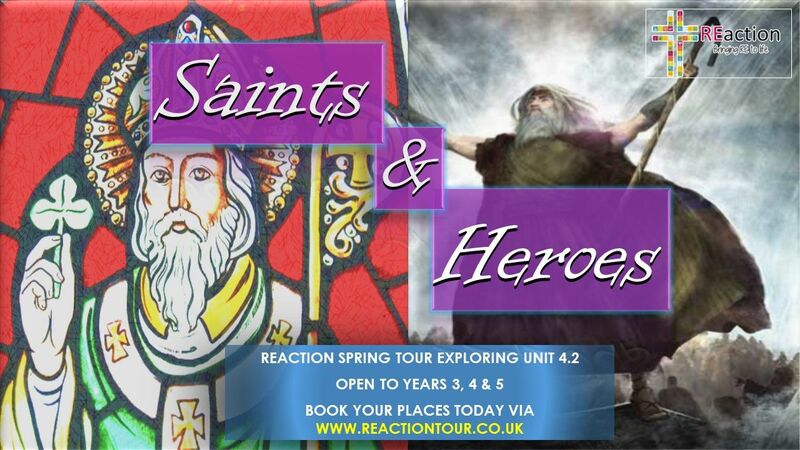 We’ll include past and present saints and heroes – starting with the local -and linking with aspects of history and citizenship, to find out about people who have dedicated their lives to an altruistic cause. Easter Teaching Resource – extra resource… to share with your local church?